Apostle Edgar Holder - Living Stone Ministries!!! 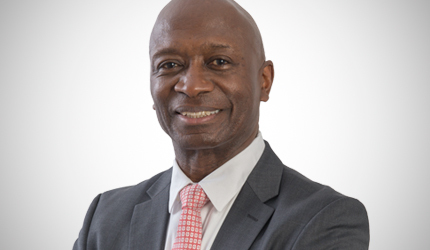 As a young man, Apostle Edgar Holder moved from Surinam to the Netherlands in the early seventies and with determination he began to study medicine at the University of Leiden. After about one and a half years, a fellow student invited him for a Pentecostal church meeting. And although apostle Edgar Holder had a religious background and had been a youth leader in Surinam for years, he discovered that he too, needed a personal relationship with the Lord Jesus Christ. The choice he made that day not only brought a change in his life, it also turned his life in a total new direction after a while. The years following showed that the hand of God was unmistakably on his life. It became more and more evident that apostle Edgar Holder was gifted to preach the Gospel powerfully and clearly. 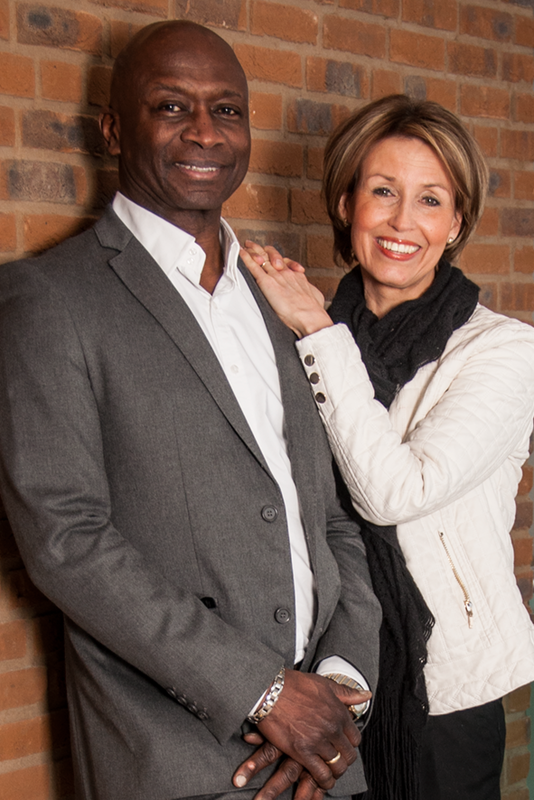 Apostle Edgar Holder together with his wife, pastor Irma Holder with whom he has five beautiful daughters, serve as pastors of Living Stone Ministries in Spijkenisse.